NOW ACCEPTING FALL SEMESTER REGISTRATION! If your child has never registered at our Japanese Language School, A new student Japanese Language registration form is required to register in any of our classes (this form is required only if your child has not taken our classes previously). There is a one time registration fee of $25 per child, 10% Discount available for siblings. All courses are subject to cancellation, and schedule change. If a course or lesson is cancelled; the office will notify you and you will receive a full refund for the time cancelled. 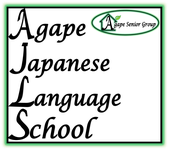 If Agape Japanese Language School cancels an entire course (Semester) the tuition will be refunded the amount customers have paid. 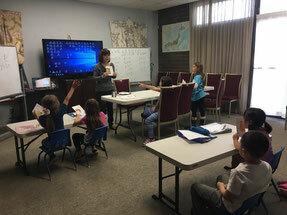 As commitment is needed to learn Japanese Language, lesson fees are not refundable after tuition has been paid unless permitted by the Instructor due to Emergency reasons. Classes fees (if student did not attend a class) will not be available for refund. If student misses a class, we will send you the materials via post mail or email. If students are unable to attend to class or not sure if students will be able to attend; monthly payment or weekly payment option is recommended as we will not be able to refund or roll over to next semester and we will not be able to just calculate the days students attend. However, we will send missed materials for the day missed. We will not be able to calculate the days students attend or calculate without the days students will not be able to attend; if you are unable to commit to the full semester or monthly, we recommend weekly payments. If a student is not able to attend a class due to schedule conflict after payment has been made, we will be more than happy to provide you with the materials your child/children will or have missed. 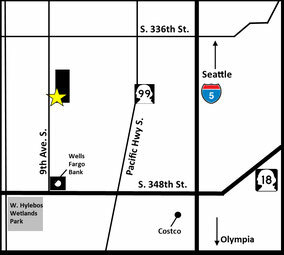 We truly appreciate your understanding.